The Pirelli World Challenge announced last Friday that they would be creating a new class called 'Porsche GT-Cup'. 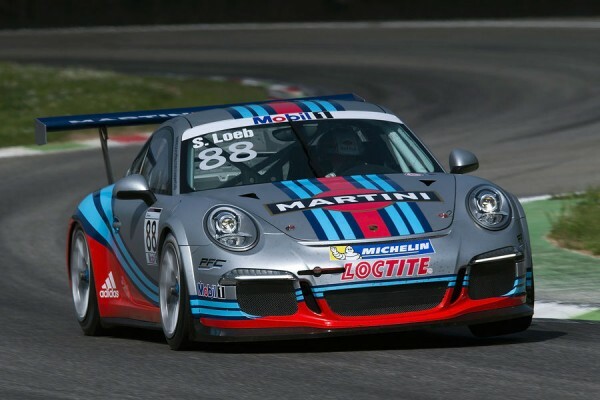 The class will begin with the 2015 season opener, and will be used to integrate Porsche's 991 GT3 Cup into PWC racing. Scott Bove, President and CEO, WC Vision/Pirelli World Challenge. The class will run alongside the existing World Challenge GT class, and is expected to fight for overall victories, but will have a separate victory circle presentation for the class alongside that of the GT and GT-A class victors. With the SCCA's World Challenge pro-racing category running what is essentially an FIA GT3 series, it will be interesting to see how Porsche's GT3 cup measures up to them, being that Porsche has not yet made an FIA GT3 version of the 991 chassis (to replace the aging 997 GT3 R). Also to consider is the fact that IMSA's GT Daytona class will be converting to full FIA GT3 specification beginning with the 2016 season, and this could be an interesting experiment for Porsche. Pirelli has scheduled a tire test for the new class for the end of 2014 after the season has ended. Here’s Another Limited Edition Porsche You Can’t Buy In The U.S.